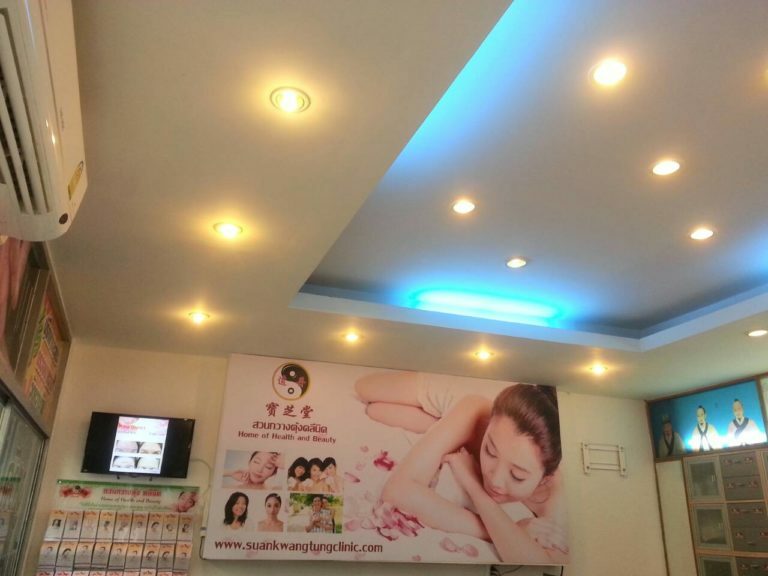 SuankwangTung Clinic Home of Health and Beauty with the slogan "Home of Health and Beauty". 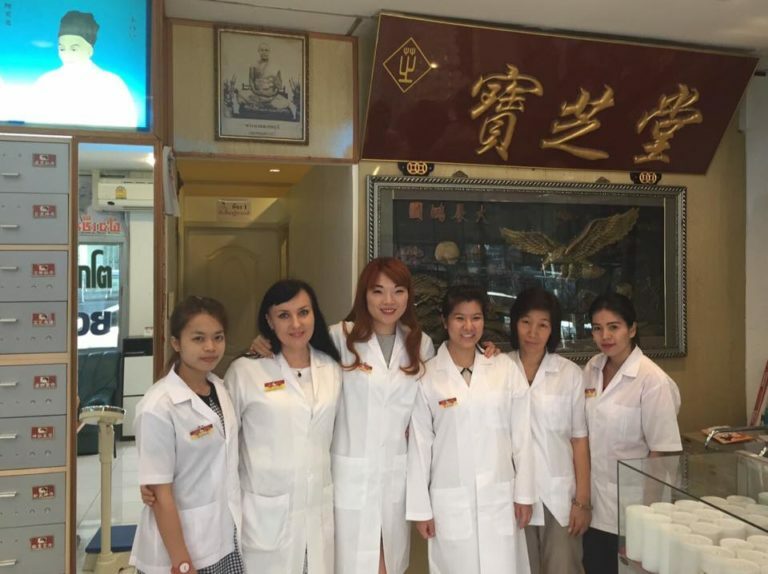 With over 33 years experience. 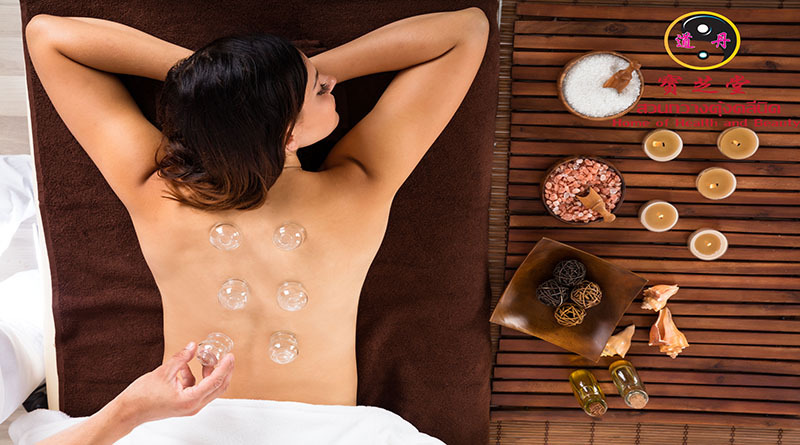 We also provide internal and external treatment with alternative medicine. 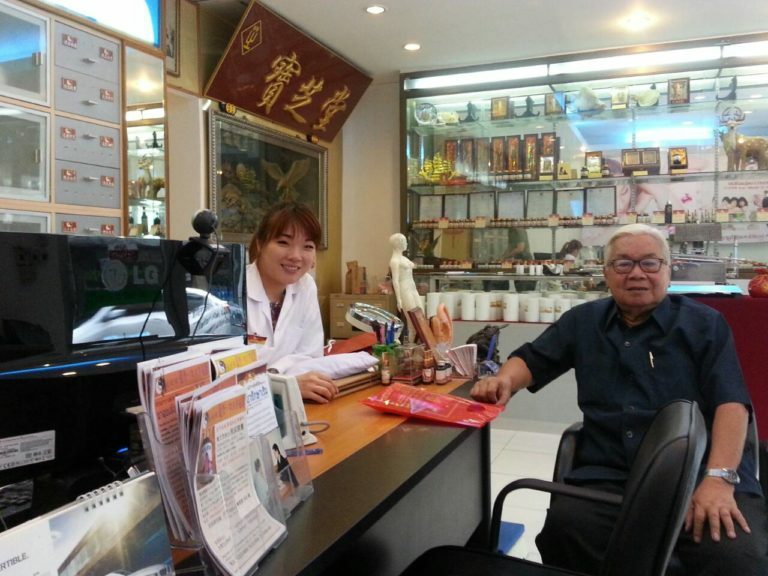 Acupuncture therapy, thick glass, the use of Chinese herbs, etc. 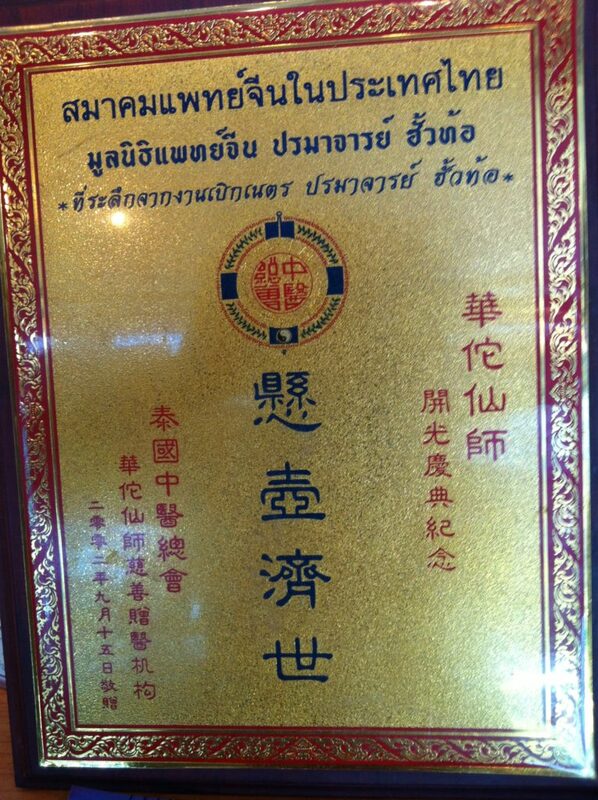 by Chinese doctors specializing in natural treatment in Germany.